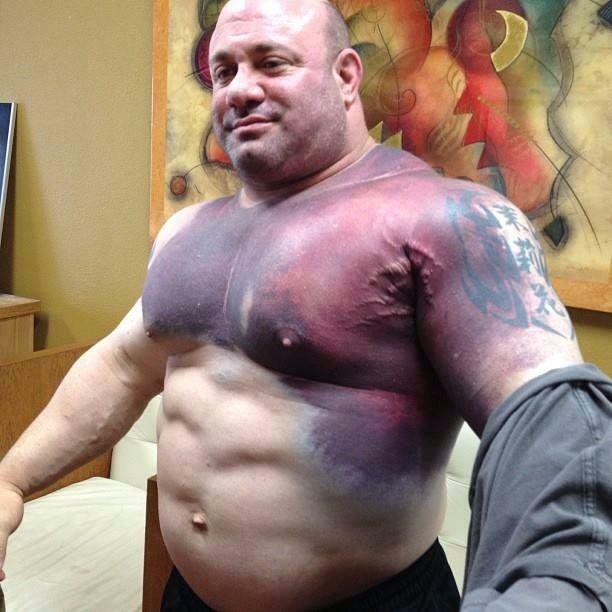 The world record bench presser Scott Mendelson got himself injured badly during a powerlifting competition. He tore his pec when he was attempting to bench press 716.5 Pounds/325kg. 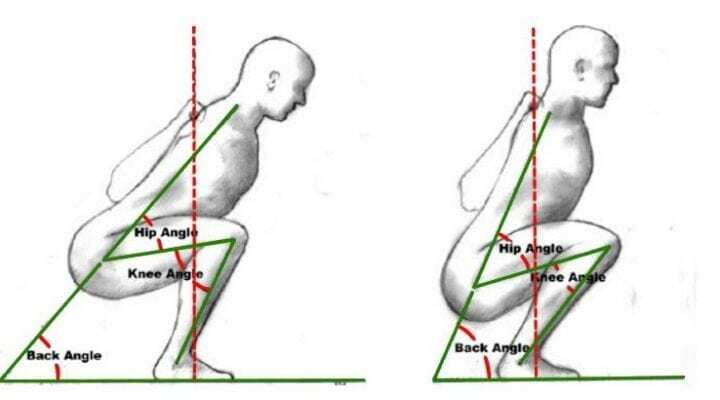 As you can see in the picture at the bottom of this post that the injury is serious!